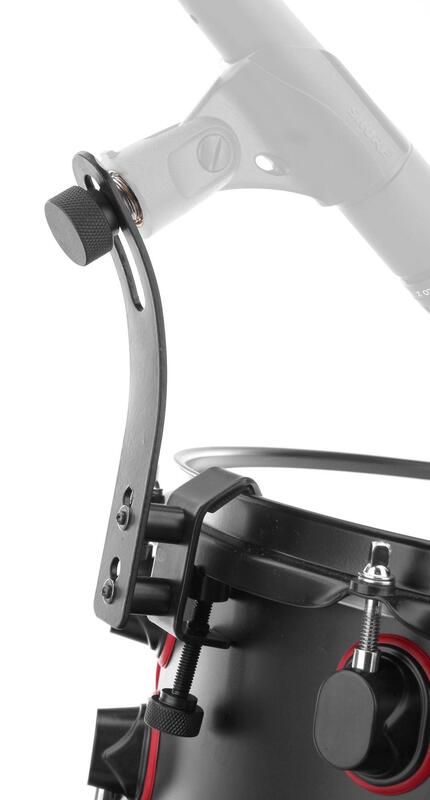 The Pronomic DMK-10 drum microphone mounting bracket is ideal for miking acoustic drums. 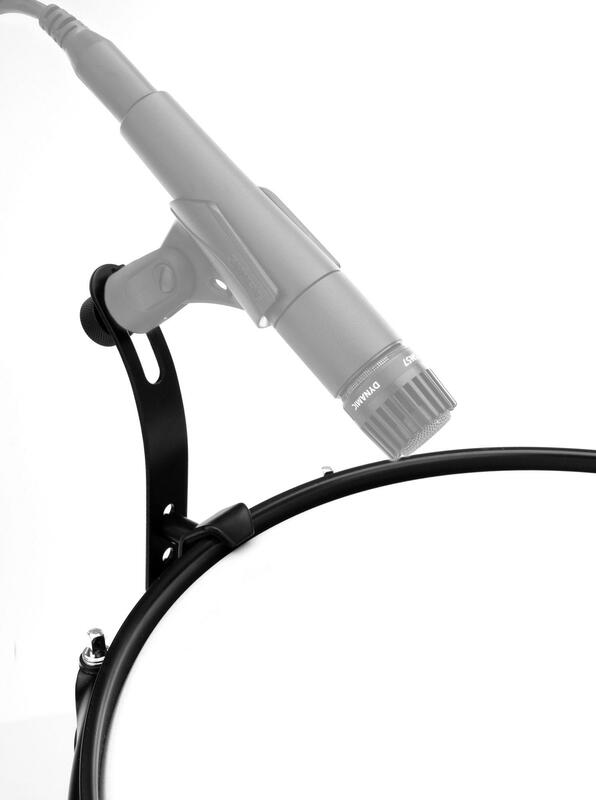 Simply screw the stable clamping screw to the rim, and you are ready to go. The clamp will stay in place under almost any pressure. 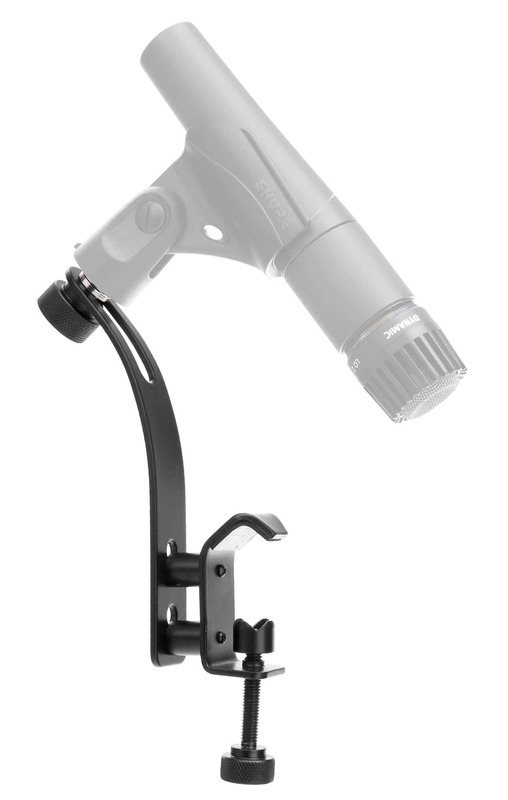 It fits nearly any standard microphone clip and works with both 3/8 "or 5/8" threads. The holder is made entirely of steel. 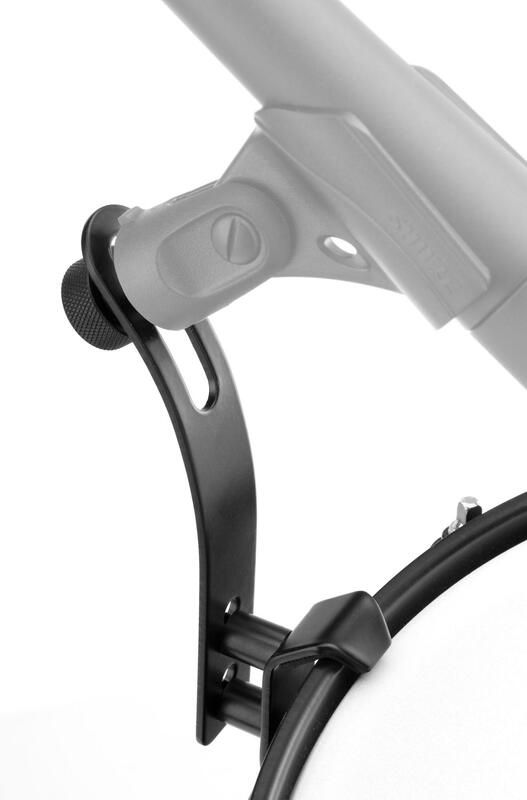 For fixed and protective hold, the inside of the clamp has foam rubber padding. 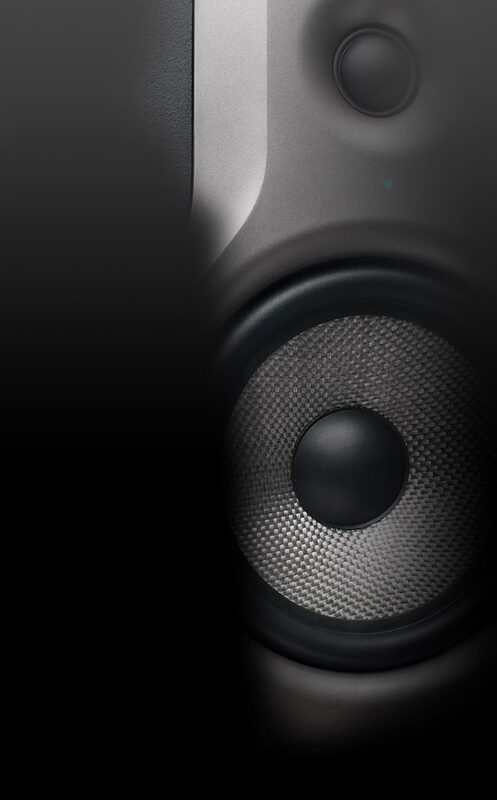 The ideal solution for high-quality drum recordings – live or in the studio!